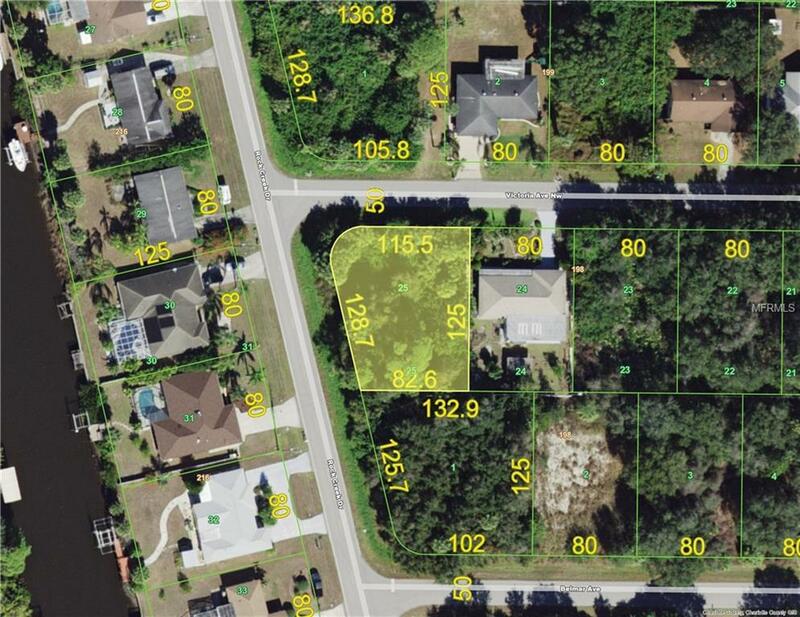 Great opportunity on this large over sized lot with public water, NOT in a flood zone! But don't stop there, same owner owns lot next door 1188 Belmar so make a package deal on both for a total of over a half acre. Located at the corner of Victoria and Rock Creek. Across from canal homes.